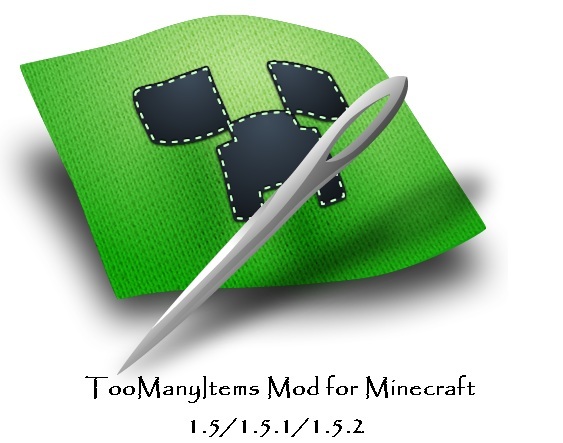 Marglyph’s TooManyItems Mod for Minecraft which is also entitled as TMI Mod is a tool which brings you nearly unlimited options to play with in Minecraft. TooManyItems contains hundreds of inventory items which won’t let you bored while playing Minecraft. This tool has a specialty that it is compatible with every Minecraft mod which makes it more vulnerable to other mods and for the fans too. 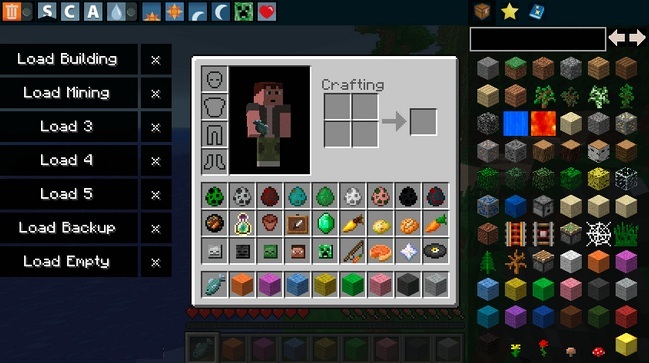 You can check the more details below..
Introduction: An inventory tool for Minecraft. 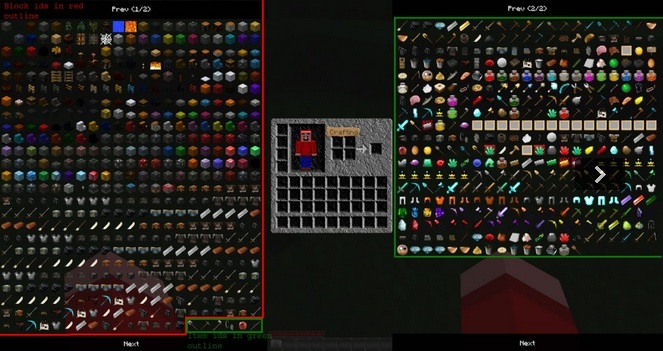 How to Install Too Many Items Mod for Minecraft. There should be a file named .minecraft. Open this and inside should be another folder named “Bin”. Delete the file “readme” in the Too Many Items folder. Drag all the files from the Too Many Items folder to the Minecraft.jar folder using WinRar. Inside the Minecraft.jar folder, there will be another folder named META-INF. Delete this, and run the game. The installation guide for Too Many Items Mod for Minecraft will help you to install and download this mod. Still if you are having some issues then you should try restarting your computer and re-installing it again. Have fun playing Minecraft and keep coming here..